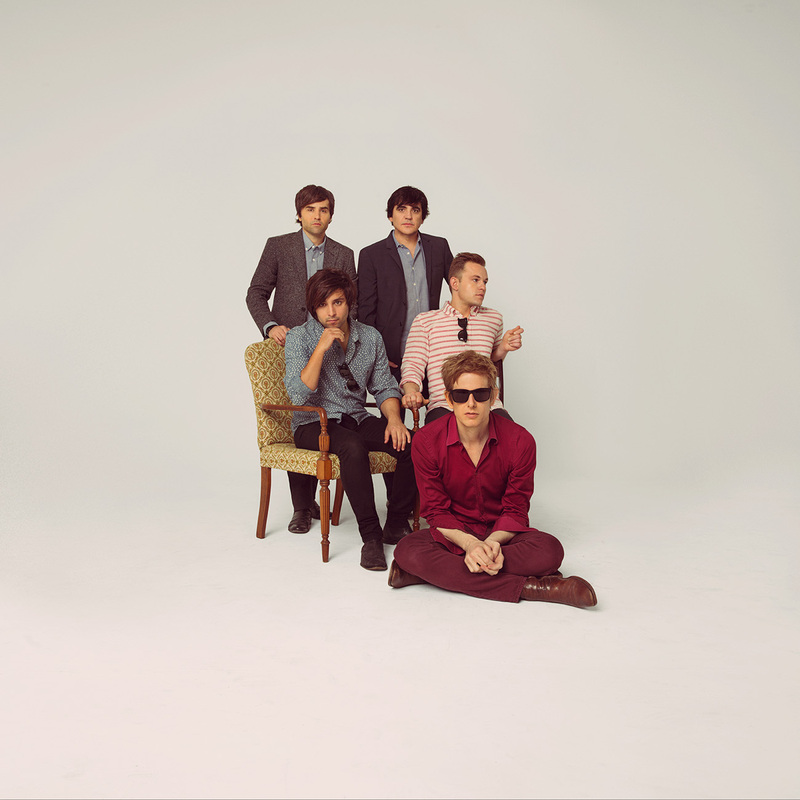 Spoon will be at The Pageant on Saturday, September 20. That's tomorrow. We have TWO PAIRS of tickets to give away to the show! The band from Austin just released They Want My Soul. 3. Send an email to: jason.speakersincode@gmail.com with the subject: "SPOON Tickets." The contest will run through Saturday, September 20th at NOON CST, and we'll randomly pick and contact the winner shortly after (if you enter through FB, we'll announce your name on our FB page). Good luck!